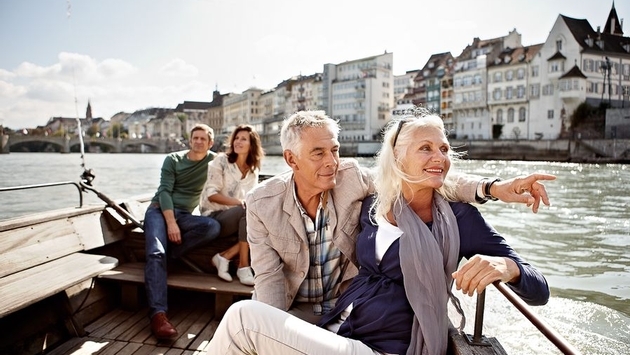 A-Rosa River Cruises is offering new seven-night itineraries on the Rhine in June and July between Amsterdam and Basel or Cologne. 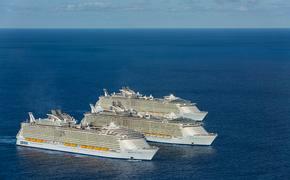 Reducated fares start at $2,462 per person, cruise only. The single supplement is waived on river-view categories S and A and reduced to 120 percent on category C and D staterooms with French balconies. Travelers can save up to $1,175 per stateroom when booked by April 15. A-Rosa is represented in the U.S. by David Morris International.